Sellacious ensures to offer you the ease of management and administration of RMAs under one store. Free yourself from third party software, Sellacious oblige to what you require, configure the RMA system as you need, All under your hand. 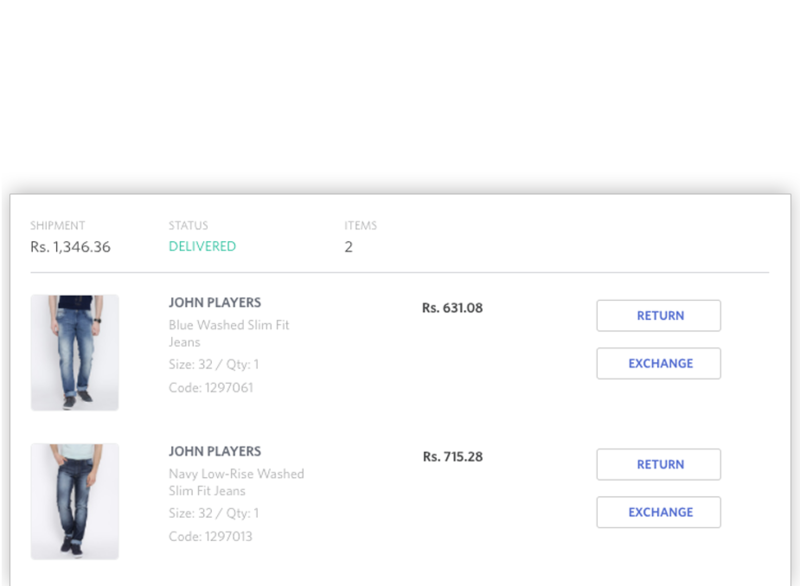 Sellacious brings you the ease of configuring the modified policies of return, designed to suit your needs, personalising your store according to all you pitch for. Sellacious focus on letting your customers engage in a trouble-free and painless shopping experience, while sheltering a flexible, efficient and worry-free backend for your store. Proffer a reliable shop and a convenient experience to your customers while enjoying the ease of modified Exchange policies, handled directly in your store. Sellacious focus on the best practices to enable the users to customise their policies with all the comfort. Manageable and easy administration of products is our best service practice. Applying for a return request should not be a time taking and burdensome task for your customers, and handling those should not be laborious to you. 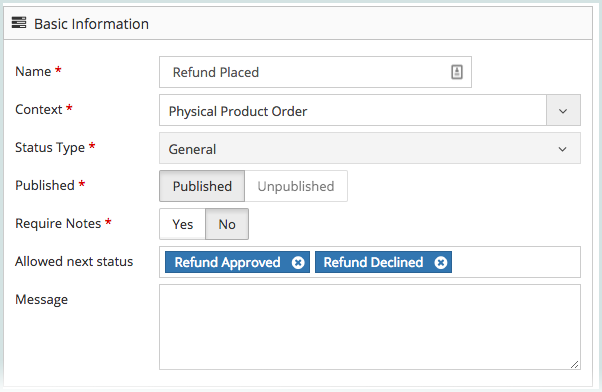 Sellacious takes care of both by ensuring that your buyers are just one click away to apply all their return and exchange requests and an efficient admin panel to enable you to handle those with ease. 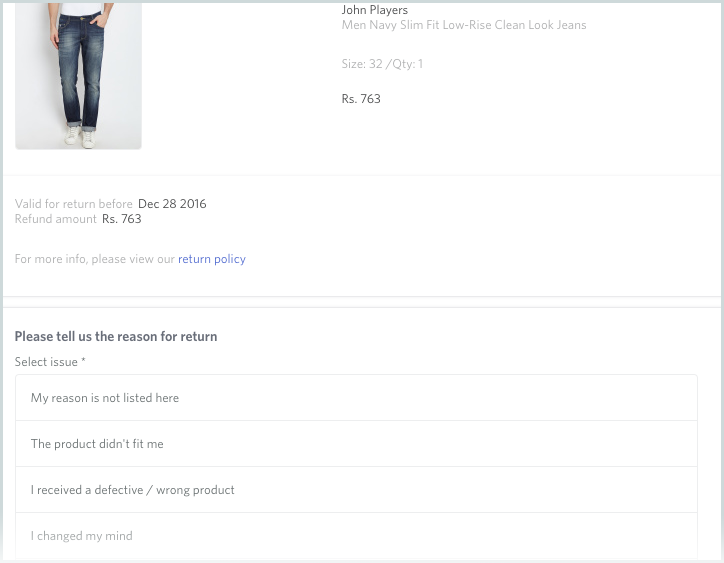 Let the shopping experience of your buyers be more pleasant, simplified return procedures to let them not return the whole parcel for issues in just one product. 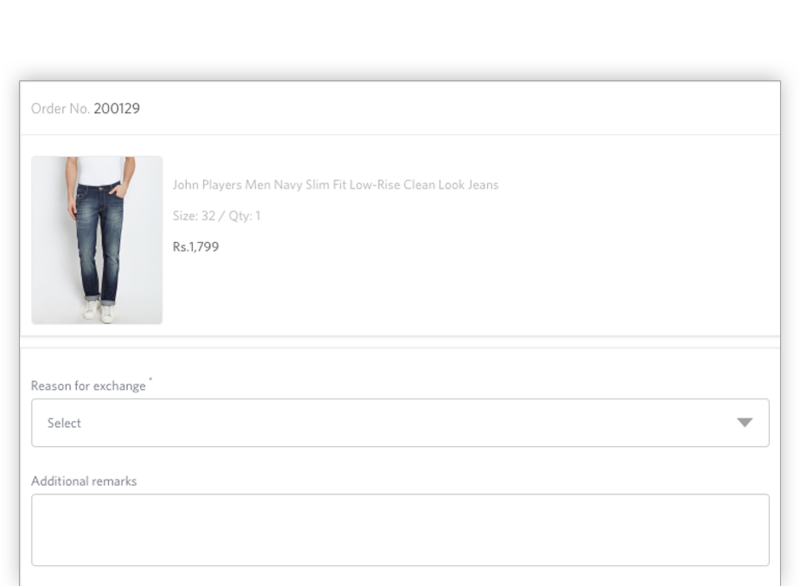 Now, Sellacious lets your buyers place the request for return on the whole order or for just one single product. Sellacious can handle it all effortlessly. Sellacious automatically sends notifications to the seller, administrator and buyer on various events so that everyone is on the same page. Give different privileges to your department. Let your marketing team manage SEO only while keeping inventory manager to manage product catalogue.